Some states require that foreclosures be ordered by a judge, others allow non-judicial foreclosures. It is possible to initiate a non-judicial foreclosure in the event that the borrower defaults. 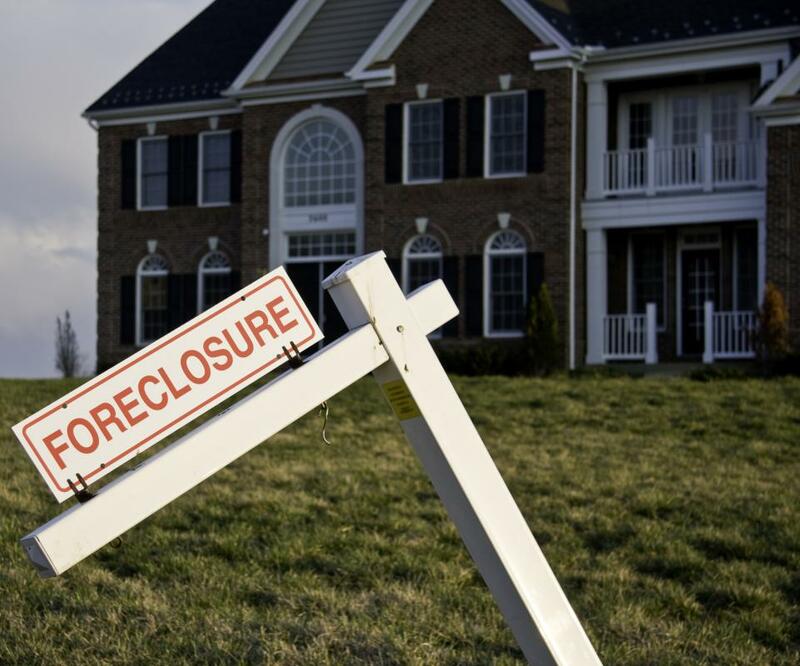 Non-judicial foreclosure is a repossession and sale of property that takes place without a court order. This contrasts with a judicial foreclosure, which requires a lender to go to court in order to obtain a court order before a foreclosure can occur. In some regions, both judicial and non-judicial foreclosures can occur, depending on the types of loans people have. In others, one tends to be more common and in some cases is the only form available to lenders. People subject to non-judicial disclosure have used a type of financing that requires a deed of trust. With a deed of trust, a lender makes a loan to a borrower that allows the borrower to purchase property. The title of the property is held by a third party, the trustee, or the trustee may be given a lien, depending on the laws in the area where the sale takes place and the terms of the agreement. If the trustee has what is known as power of sale, it is possible to initiate a non-judicial foreclosure in the event that the borrower defaults. Trustees are most commonly title companies, although other people and institutions can act as trustees. When a trustee plans to initiate a sale, notice must be provided to the property owner. This can include a written letter, as well as a notice of default published in a newspaper of record. After a waiting period has elapsed, the trustee can hold a trustee's sale to auction the property to the highest bidder. The proceeds of the auction are used to repay the lender. While a non-judicial foreclosure takes place without court approval and does not require any time in court, it must still adhere to the law. The trustee needs to follow certain procedures in order for the sale to be legal and the borrower has opportunities to appeal or contest the sale. Borrowers who receive a notice of default on a deed of trust and a warning that a non-judicial foreclosure is imminent should consult a lawyer as soon as possible to get assistance with the process. When a non-judicial foreclosure occurs, it will go on the borrower's credit record. This lowers the borrower's credit score and can make it more difficult to obtain financing in the future. People who are afraid that they may default on a loan may want to consider contacting the lender to discuss options, rather than doing nothing and forcing a foreclosure. 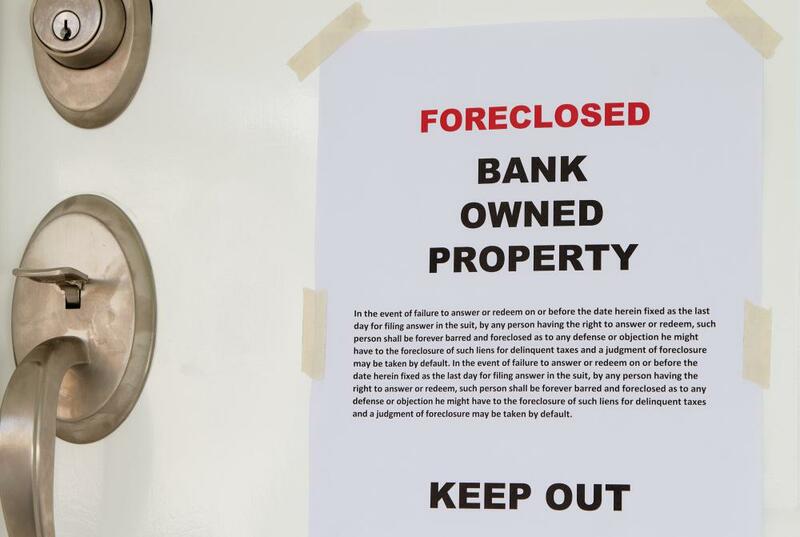 What Is a Foreclosure Order? What Is a Notice of Non-Responsibility? What is a Notice of Trustee Sale? What is the Difference Between Judicial Activism and Judicial Restraint? What is the Judicial System?